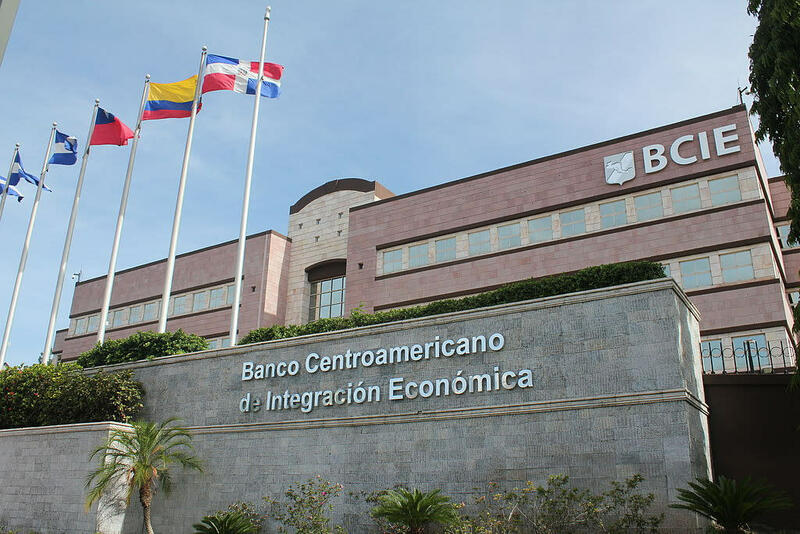 Steadily seeking to expand its partnership network, International Investment Bank (IIB) has signed a Memorandum of Understanding (MoU) with Honduras-based Central American Bank for Economic Integration (CABEI). 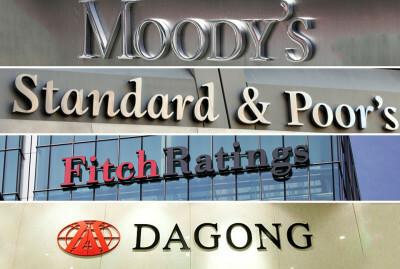 The document is aimed at strengthening of a mutually beneficial partnership between the two international development institutions creating sound basis for joint implementation of projects to the benefit of both banks’ member states, reinforcing trade and economic ties between their countries, as well as exchanging experience and best practices in all key areas of their operations. It is important to note that since July 2018 the Republic of Cuba is a common member state for both financial institutions. 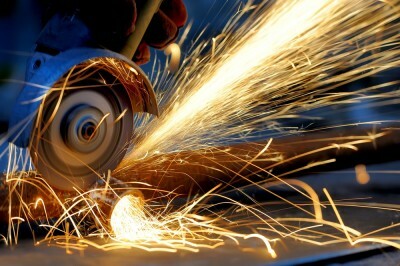 The establishment of more active cooperation between IIB and CABEI opens up new opportunities for joint financing of investment initiatives that provide valuable assistance to the Cuban economy. 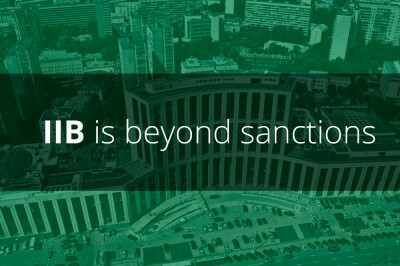 “The conclusion of the Memorandum with CABEI is a significant event for IIB,” emphasized Georgy Potapov, Deputy Chairperson of the Management Board, - until recently, our bank remained the only multilateral development institution with Cuba among its member countries, and remains the only one that effectively provides funding to Cuban counterparties. Expanding our partnership with Central American Bank for Economic Integration is a logical step for both our institutions, since both have an extremely diverse shareholder base and focus on ensuring the integration effect whilst working to develop economies of its members. We positively assess prospects of this relationship both on a bilateral basis and within activities of the International Development Finance Club (IDFC), where both IIB and CABEI are members”. "This agreement is very important because it will deepen the exchange and generation of knowledge for the Central American region," said CABEI Executive President Dr. Nick Rischbieth. The practical implementation of the signed document will be the main topic of bilateral negotiations between the delegations of the two banks scheduled for the beginning of December on the sidelines of the IIB Board of Governors and Board of Directors meetings in Cuba.